If you’ve never been to a stadium to watch a live sports game, you probably have a few misconceptions of what the experience might be like. The hype is real, but that’s all there is to it. You won’t be able to see every detail properly with your naked eye as you might wish, because the action is hard to see from the crowd. Often, stadiums have large screens, but then you’ll be seeing exactly what the camera man wants you to see instead of what you’d rather be concentrating on. Getting a pair of binoculars for stadiums can helps negate this issue because you’ll be able to see close up views of everything you want to see as well as being a part of the crowd. Your experience will become a lot more immersive just by investing a bit and it’s definitely worth it. 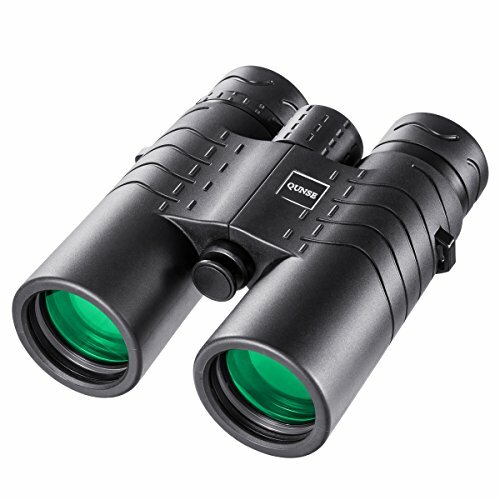 The 113004 Midas by Athlon is one pair of binoculars which won’t let you down. It does, however, come at a somewhat high price. What it lacks in an attractive price, though, it makes up for with the amazing features it has to offer. It has ED Glass, which is good in quality and gives a clear and precise image. The colors and contrast are great due to the multi-layer ESP Dielectric coating, which makes sure your eyes receive most of the incoming light. The binoculars are, of course, water proof and fog proof, meaning they can be used in all sorts of weather conditions. 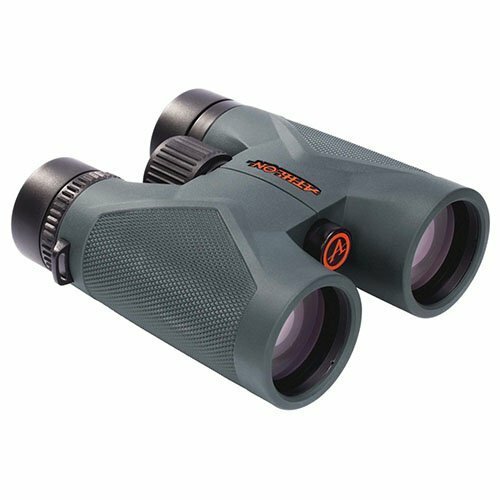 You need to feel these binoculars to get a taste of how well they perform. They might be on the high end, but their sheer performance makes them worth it. This pair is highly recommended, and not just for sports; it will come in useful for all sorts of activities – you can easily take them hiking, kayaking, spotting planes or whatever. The next on the list is the Traveler HD by QUNSE. These binoculars cost much less than the Midas; however, they aren’t half bad in terms of quality. In fact, their performance is on par with much more expensive binoculars. You’ll be able to use them for long hours without putting too much strain on your eyes, and the image quality provided by this product is quite astounding. The view angle is pretty wide, which helps out in keeping track on what’s happening at the stadium, and the rubber exterior makes the binoculars easy and comfortable to hold. The Traveler is a great buy which will fulfill your needs perfectly, but if you happen to have a higher budget, try not to miss out on the Midas.